368 units with sizes ranging from commercial and residential storage, manager on site. We protect your items with our video surveillance system, coded gate & fenced in with lights. Easy to get to, located just off of I-20, 1 mile North East. 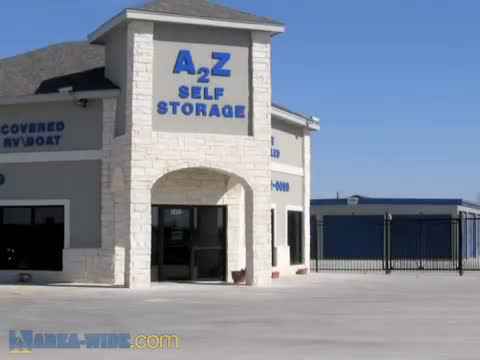 Traditional self storage is the first option to handle your self storage needs. There are many self storage facilities that offer different size rooms and options which can accommodate practically anything you will need to store. Most of the self storage facilities will even offer some help moving your items from your home to the facility for a small fee. Standard sizes of units are: 5x10; 10x10; 10x20; and 10x30. Find out how many items each kind can store. For example a 10x20 can hold most things from a two bedroom house while a 5x10 will hold a couch, chair, chest of drawers, small boxes, bicycles, and motorcycles.